The list of challenges to living sustainably can be lengthy. Conserving energy. Protecting precious resources, such as water, in times of scarcity. Buying locally. Thinking globally. It’s getting to be quite the to-do list for the citizen of good conscience. Everyone wants to live sustainably. Everyone wants to do their bit for society. But we all seem to have a lot of bits in our pockets these days. Doing one’s bit can be especially complex when one of our “sustainability” missions clashes with another. That is a quandary now facing advocates of one of our more Earth-friendly pastimes – creating and tending urban gardens, which are proliferating around the Valley at a rate of nearly one per week. Some urban gardens – not all, certainly, but some – may be violating a basic tenet of the Arizona Groundwater Management Act, the landmark 1980 state law that is credited with helping prepare Arizona for the Southwest’s current, lengthy drought. According to the Groundwater Management Act (GMA), new irrigated farming operations in “active management areas” – which include all of metropolitan Phoenix, as well as four other designated regions of the state – cannot exceed two acres. The GMA is a big, complex law. But as it applies to the creation of new irrigated farmlands within those active-management areas, it is pretty straightforward: You can’t do that. The Act stipulates that it is unlawful to create new, irrigated farms of two or more acres of land in an AMA for growing plants or parts of plants for human or animal consumption. Many acres of farmland that existed prior to the creation of the Groundwater Management Act in 1980 were “grandfathered” in. But with few exceptions, new farms of two or more acres are not allowed. 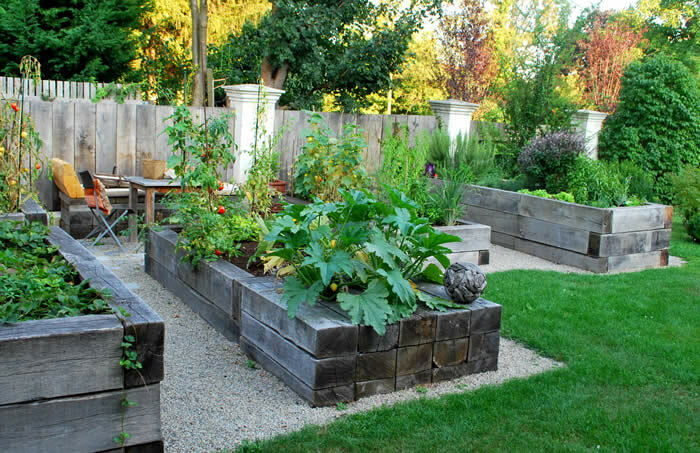 Urban gardens long have been a national phenomenon. Community groups such as churches, schools and even city administrations organize efforts to till urban earth, often in long-neglected empty lots. Such was the case with “PHX Renews,” one of the Valley’s most successful urban gardens, organized originally by Phoenix Mayor Greg Stanton at a privately owned lot at Indian School Rd. and Central Ave. in midtown Phoenix. There are dozens of others around the Valley. Many of them raise produce for sale at local farmers’ markets, while many others grow vegetables for donation to Valley food banks. The more popular the gardens get… the bigger they get. And as they get bigger, the greater the likelihood that they may be violating Arizona’s most important law protecting its water supplies. Arizona Department of Water Resources officials have been reaching out to city leaders and community activists to assure they are aware of state water law. As with most complex laws, there are exceptions and gray areas to the “two acre” stipulation. If farms irrigate crops in raised beds or planter boxes, they generally are considered in compliance with the law governing irrigated farmlands. So too with other water-friendly innovations such as hydroponics and so-called “vertical farming” techniques. And if the urban “farms” are created on lands that still retain an ancient, pre-1980 right to irrigate crops, then that constitutes an exemption as well. But, by and large, the law is explicit. And, especially in this age of drought, vital to the preservation of existing water supplies. One of the main authors of the 1980 Groundwater Management Act, former Water Resources director Kathy Ferris, noted in a 2015 essay for Arizona State University’s Morrison Institute that today “Arizona is reaping the benefits of the Groundwater Management Act” while other states play catch-up “with desperation laws to limit groundwater pumping that can best be described as too little too late.” It is an important law. And, as Water Resources officials are finding now, most community-farm advocates are acutely conscious of the need to use water as efficiently as possible. Too often, however, they just aren’t aware of the legal limits of water use. Informative resources are on the way. The Arizona Department of Health Services is preparing a Sustainable Community Garden Resource Guide that will include guidance regarding water-use law.